Shopping for a stylish new sports car for your Columbus commutes? Many drivers wind up at a crossroads, facing the decision of the 2019 FIAT 124 Spider vs. Mazda Miata. 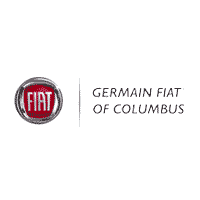 Lucky for you, Germain FIAT has done all the leg work. Join us as we compare these two performance convertibles in-depth, below. We’re confident you’ll fall in love with the new FIAT 124 Spider! As you can see, while the Miata does offer more horsepower, the 124 Spider has a significant advantage for torque, and a slight advantage in highway fuel economy. 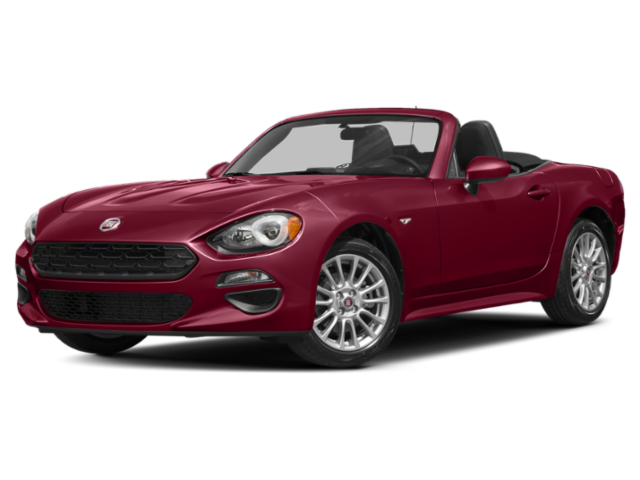 FIAT 124 Spider Warranty: The standard warranty on the 124 Spider offers coverage for four years or 50,000 miles, offering Basic and Drivetrain coverage. You’ll also get four years/unlimited miles of Roadside Assistance. 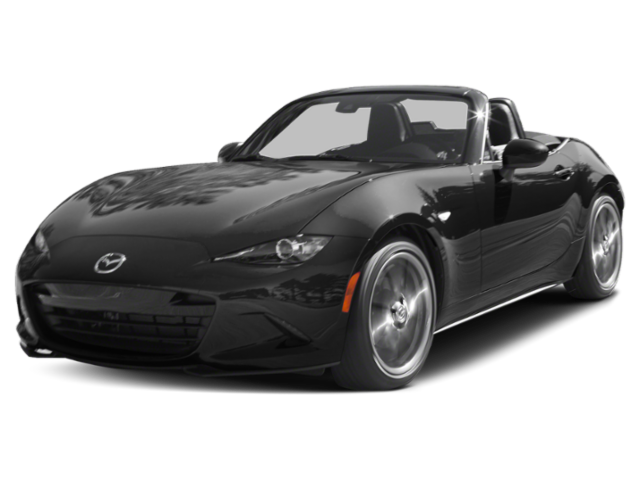 Mazda MX-5 Miata Warranty: The standard warranty on the Miata comes with a shorter period of coverage, offering three years or 36,000 miles of Basic and Drivetrain coverage and Roadside Assistance. Test Drive the FIAT 124 Spider at Germain FIAT! After comparing the FIAT 124 Spider vs. Mazda Miata, we’re confident you’ve seen all the ways in which the 124 Spider is a premium choice for Columbus area drivers. Be sure to contact us for a test drive when you’re ready to get behind the wheel, and don’t forget to browse our latest new vehicle specials for a great deal on a new FIAT 124 Spider. Having trouble deciding between a 124 Spider and the FIAT 500? Read up on the FIAT 500 reviews to hear what the experts have to say so you can make an informed decision.